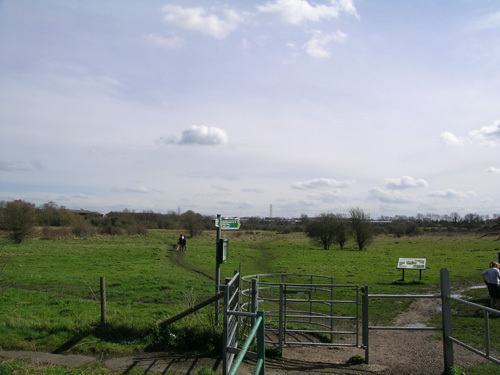 Bordered on the North side by the river Gade and the Grand Union canal, to the east by a business park, to the south a trading estate and the west the Metropolitan tube line Croxley Common moor is an extensive area of grass heath, the turf supporting a rich number of grassland flora no longer common in Britain due to increased drainage and agricultural change. 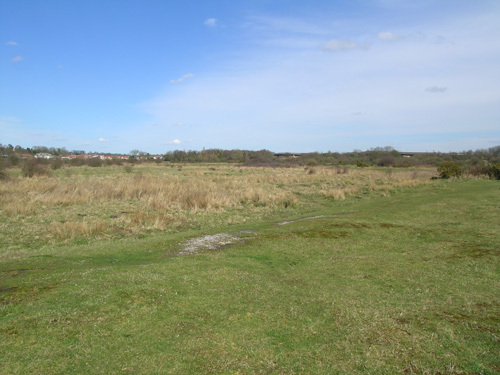 The site is another of our SSSIs and the majority is a registered Common. 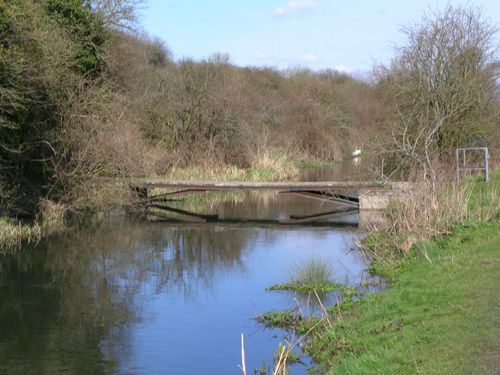 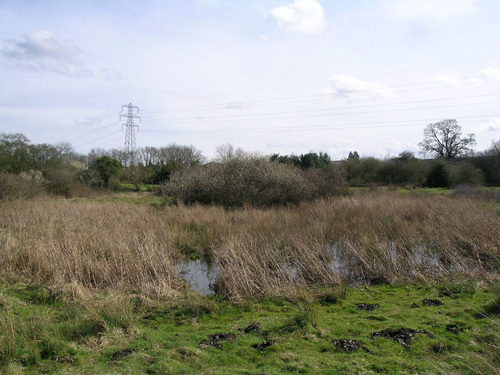 The land gently slopes downward from south to the river where, at least at the western end, the drainage becomes poor and the grassland grades into marshy areas with tall fen vegetation characterised by, amongst others, Reed Sweet grass (Glyceria). 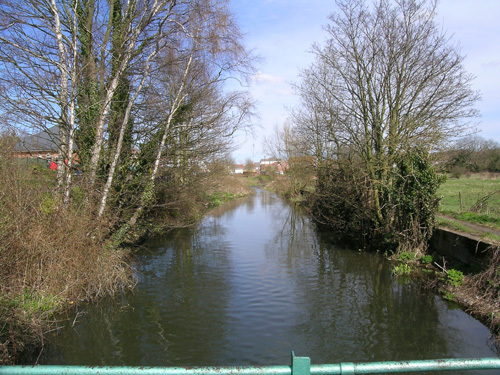 The wetter areas are dominated by Rushes (Juncus spp.) 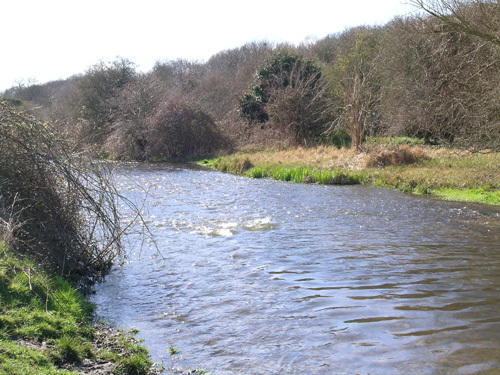 and Sedges (Carex spp.). 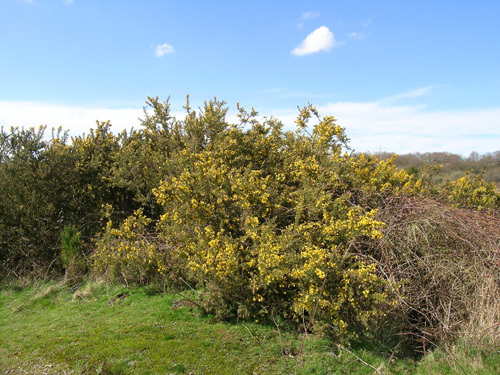 Scattered across the dryer land are patches of Gorse Ulex), Broom(Cytisus) and Hawthorn (Crataegus). 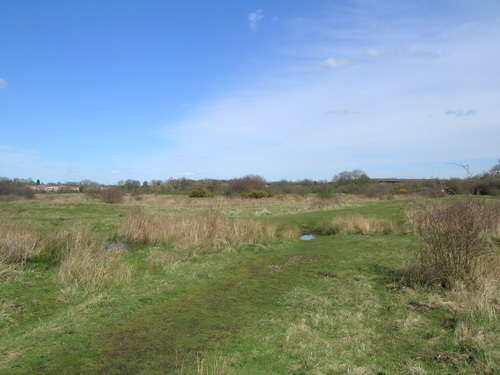 The site is also made more interesting by the grazing of cattle during the summer months.